DC quick chargers are set to revolutionize the electric vehicle segment, because they will dramatically drop the amount of time it takes to re-charge an EV. 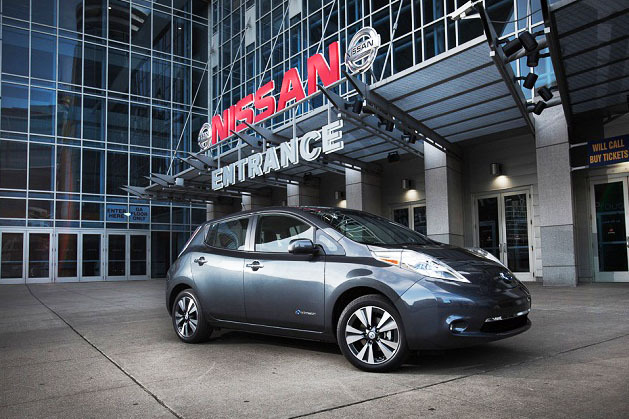 Nissan has announced plans to install the new quick chargers at over 100 dealerships across the U.S. in an effort to speed the expansion of electric vehicle charging. The new DC quick chargers, which use the CHAdeMO standard, can charge an electric vehicle from depleted to about 80 percent in about 30 minutes. The new quick chargers offer a significant boost compared to 240-volt chargers, which take about four hours to fully charge an EV. Nissan will support installation of more than 100 DC quick chargers at LEAF-certified dealers in 21 key markets nationwide. 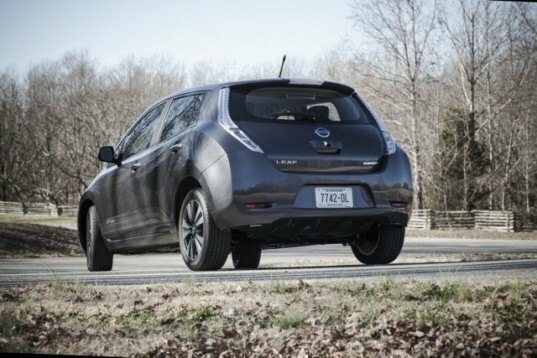 Nissan’s quick charging initiative follows a 24-dealer pilot program, which Nissan rolled out at dealerships in the San Francisco, Los Angeles, San Diego, Sacramento, and Seattle markets. Since the pilot program began, about 5,600 charging sessions have taken place, with each location averaging about 4.5 sessions per day. That figure has been steadily on the rise as awareness has increased. It is still up to the dealership who will allow Leaf owners to charge at there stations or not. I was denied to charge my Leaf at Kearny Mesa Mossy Nissan because I didn\'t buy mine there.